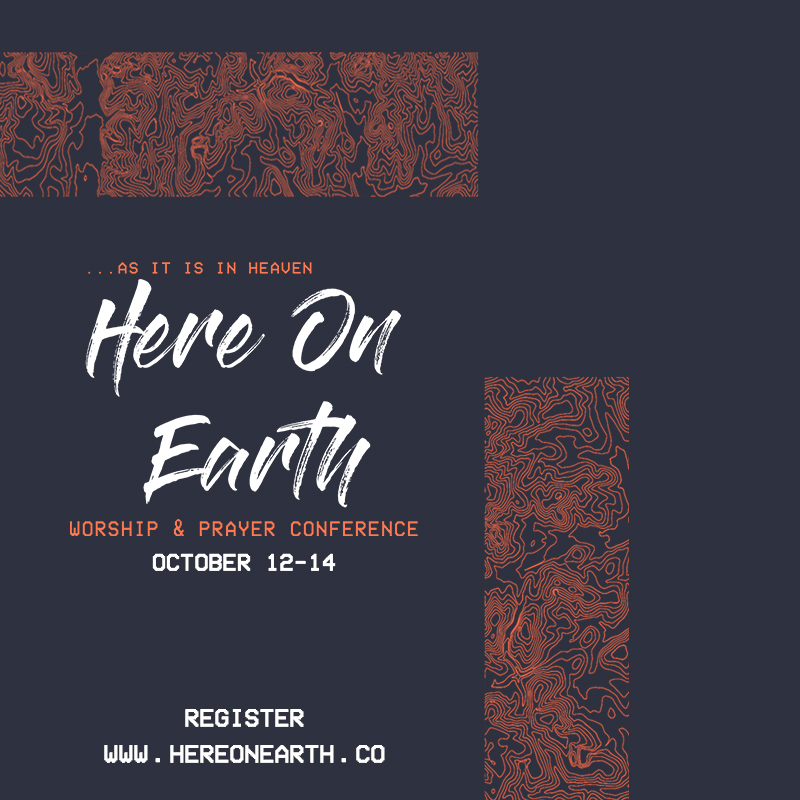 Here on Earth is a Worship and Prayer conference created by New Life Christian Fellowship that is centered on touching the heart of God. This weekend is focused on creating space for every believer to pray, worship, and encounter the Father, Son, and Holy Spirit in a way that they have never met Him before. 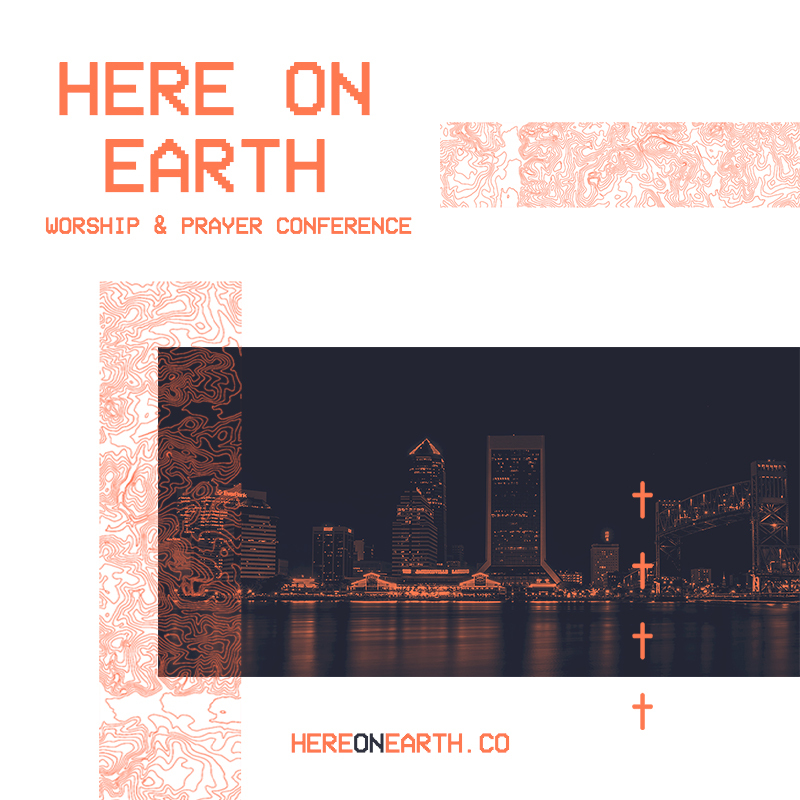 We believe that worship and prayer unites us with the will of God to see His plans released here on earth. Throughout this time, services and workshops are provided to help you as a believer prepare and open your heart to this connection. 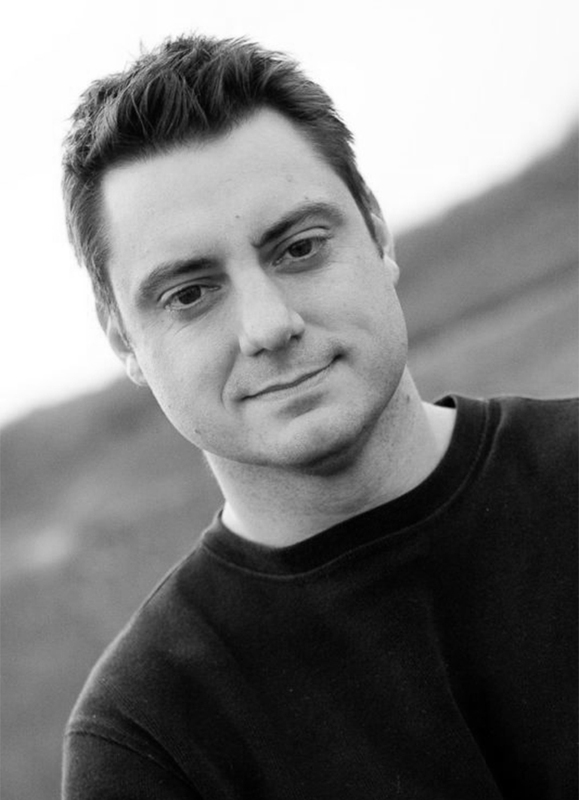 Corey Russell has been on the senior leadership team of the International House of Prayer for the last 11 years and is the Director of the Forerunner Program at the International House of Prayer University (IHOPU). Corey has a passion for teaching on the Knowledge of God and Intercession and speaks both nationally and internationally to help believers understand these principles. 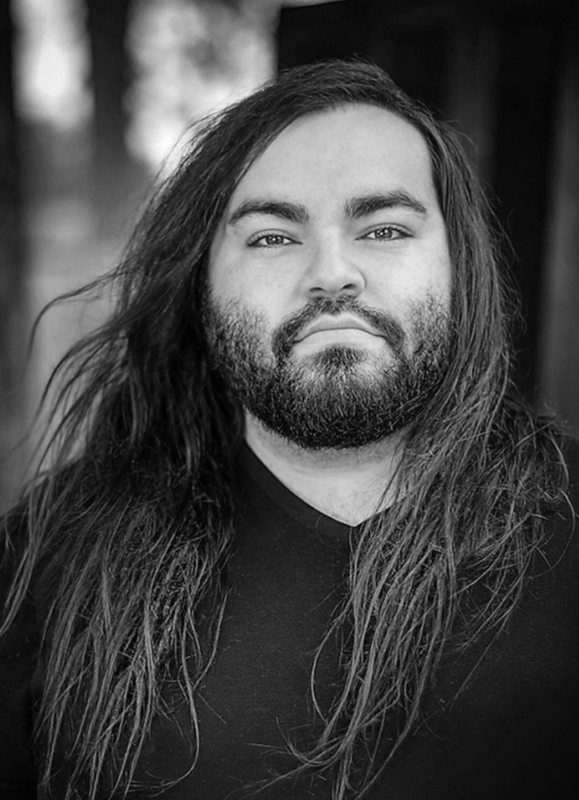 Rick Pino is the founder of the Heart of David Movement, a modern day “Tabernacle of David” based in Austin, TX. He and his team are passionate about seeing Jesus glorified through day and night worship that leads to societal transformation. For the past thirteen years, Rick’s passion has been calling people to live their lives with a radical love and devotion to Jesus. His music is known for being intimate, prophetic, joyful, and militant. 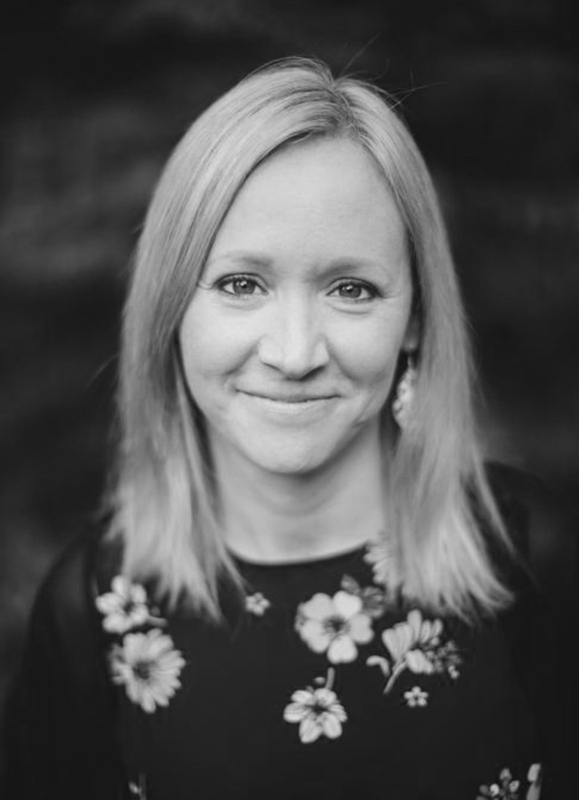 Kelanie Gloeckler is the Executive Director of Access Worship International. She is a prophetic worship leader, songwriter, recording artist, and teacher who has been leading worship for over 20 years. Through her songs and her teaching, she encourages individuals to not only pour out their hearts to the Lord, but also to release the sound of heaven as they tune into His heart and voice. 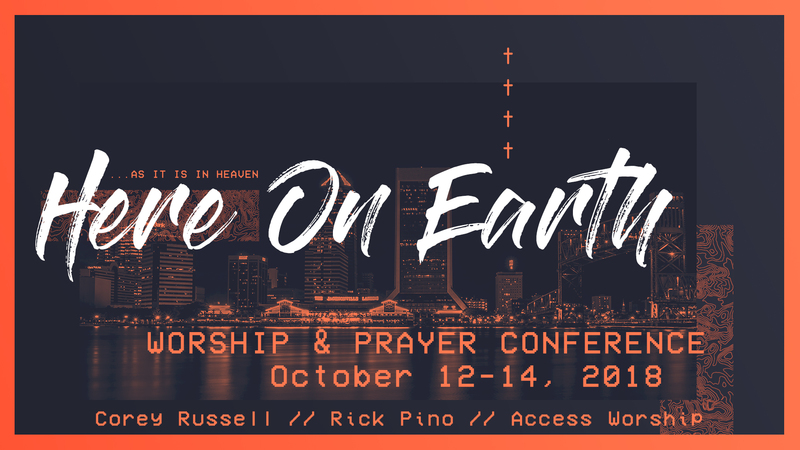 10am Morning Service – Worship Guest Speaker – Corey Russell Guest Speaker – Rick Pino 12pm Break for Lunch 2pm Workshops – Registration is required. Spaces are limited and will fill up fast! 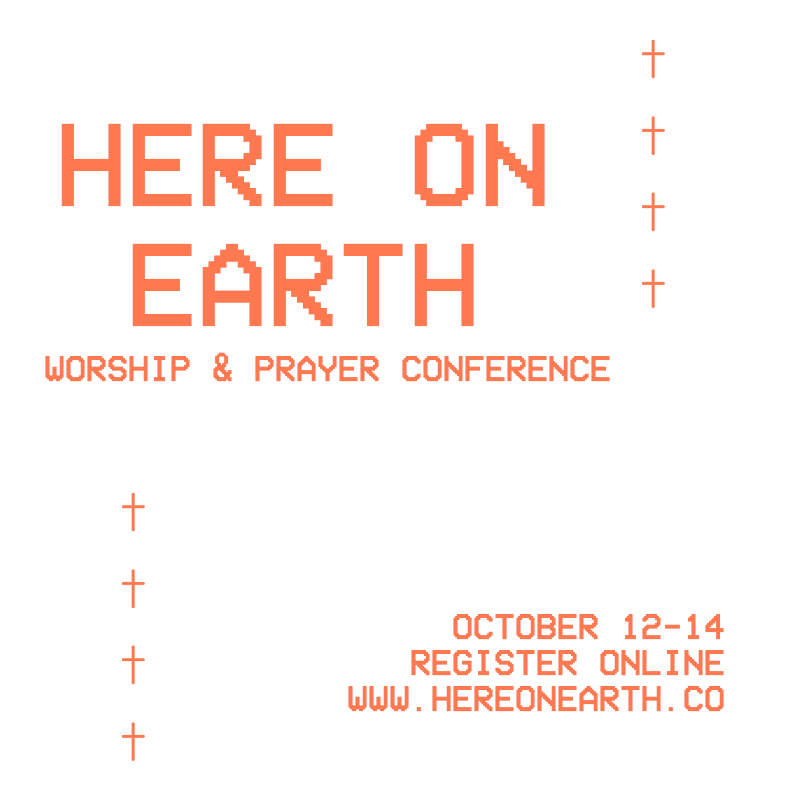 Here on Earth Worship and Prayer Conference is a registration required event at no cost. The first 300 people to register will get premier seating for the whole conference as well as be able to register for their preferred workshop. These workshops have limited seating. Reserve your spot today. *Registering for either of the 2pm workshops automatically includes your registration for the 3pm Q&A Panel. 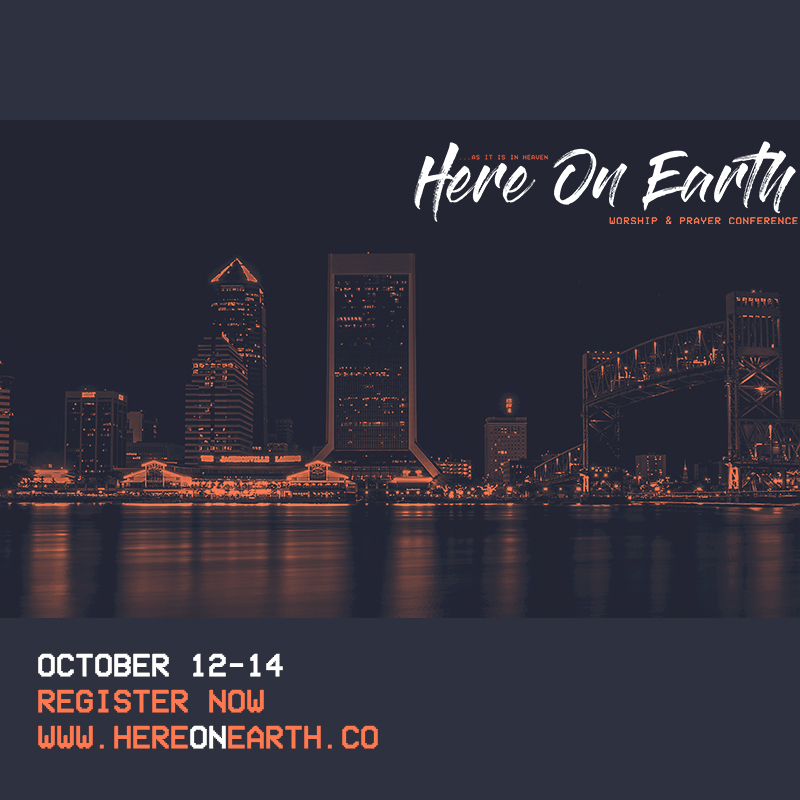 Feel free to download the images and videos below to share your excitement about the Here on Earth Conference on all forms of social media using the hashtag #HereOnEarthCo.